Our Authentic Soccer Cell Phone Stand is a gift for everyone. Cell phone stand can be used at home, school or in a office. The cell phone stand will be customized with your club or team logo that will show off your team spirit. 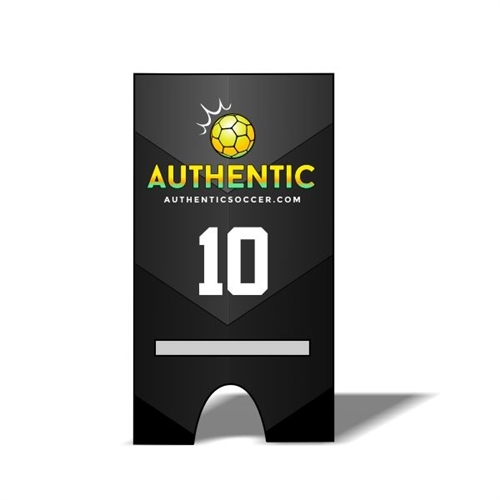 Our Authentic Soccer Cell Phone Stand are perfect gifts for players, parents, and fans. The cell phone stand can be customized with your club logo.